In Minnesota, we know what winter means – snow, snow and more snow. 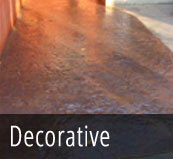 Let the professionals at Templin Concrete handle your plowing this winter and keep your driveway clear. Templin Concrete understands how bad winters can be in Minnesota, which is why their team works to provide rapid plowing services to ensure that you can make it out of your driveway and to school or work on time. 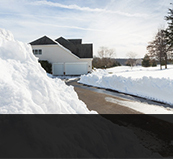 You can trust that they’ll be there to keep your driveway clear when you need them, with snow plowing services in Cambridge, Andover, Braham and in cities throughout the region. 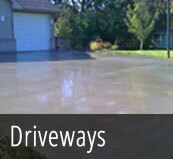 Their snow plowing service also takes into account your concrete driveway. As experts in concrete, Templin Concrete’s plow drivers will work to protect your driveway while removing snow and ice, meaning that you don’t have to worry about careless plowing that can damage, crack or destroy your driveway in Mora, Princeton, Forest Lake or Anoka. Don’t break your back with shoveling or snow blowing. Trust the Templin Concrete team to keep your driveway clean and clear all winter long with their professional snow removal services. 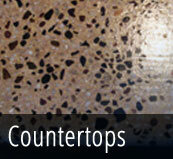 Call the Templin Concrete team in Cambridge today at 612-388-1945 to request a quote or to schedule an appointment.